According to insurance statistics, over $1 billion is stolen in the form of equipment and materials from construction sites every year. Construction sites make an easy target for thieves because of the rough and expansive terrain, which might make it hard for security guards to access all areas of your property. Furthermore, the lack of power and Internet connection has deterred most construction managers from installing security cameras on their sites. Thankfully, some companies now offer construction site security cameras designed to handle the various challenges in these environments. That said, you can now install a range of security cameras to protect your construction materials and machines. With these cameras, you can also follow the project’s progress from one location; therefore, saving on time and energy used to walk from one place to another. These are cameras mounted on a small trailer-like vehicle and equipped with video and audio recording features. The trailer can navigate the rough and rocky terrain on your site with minimal damage to the camera, which is waterproof and in most cases, encased in a protective covering. The cameras might be solar or battery-powered or have an automatic generator system. Mobile trailer cameras are ideal for the surveillance of different sections of your site. These are installed at the end of poles set up in different sections of your construction site. The pole cameras have built-in power systems like mobile trailer cameras and remain suspended above your site. The poles can be adjusted to suit different heights in your property, and their vantage height makes them less prone to tampering. Pole cameras generally have lenses that allow you to zoom to focus on specific areas. These are installed on a semi-permanent structure on your construction site, such as the site management office. The cameras can cover large areas in any direction since they can move and zoom over a considerable distance. You will set a repeating cycle for your camera detailing the amount of time it focuses on one place and the degree of its turns. Some PTZ cameras have motion tracking for night security and will detect movement and lock and track the moving object. These cameras, however, require a power source and cannot visualize activities behind buildings and other obstructions. These are the ordinary dome-shaped surveillance cameras used in homes and stores. You can install the dome cameras on your site’s entrances. They have a small SD card for backup storage of the surveillance footage and are vandal-proof. 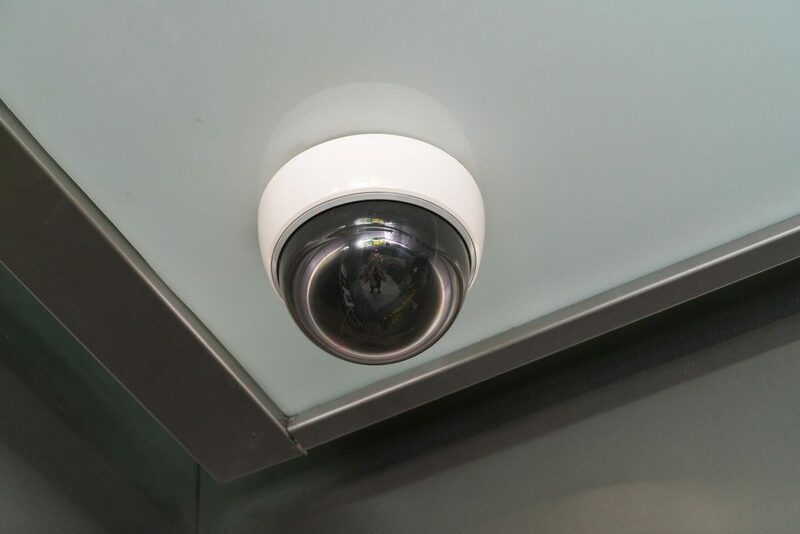 However, these cameras are prone to IR bounce, which is characterized by small dots that might mar your surveillance footage when the camera is in night mode. Erecting a fence and hiring security guards will do only so much for the security of your construction site. 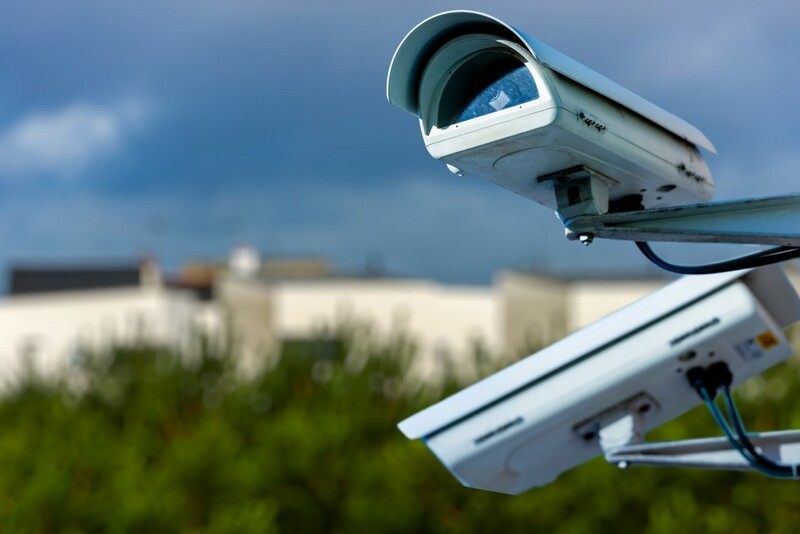 The above security cameras are the ideal solution for top-notch site security. The cameras can be used in conjunction with alarm systems for heightened nighttime security and your peace of mind.